I'm Sudheera. I'm professional graphic designer. My qualifications are 4 year experience and degree in advanced about this subject.My ultimate goal is to see 200% satisfied clients and to achieve that I always work more than what I am paid. I am full time freelancer here so that I am available for long term partnerships. 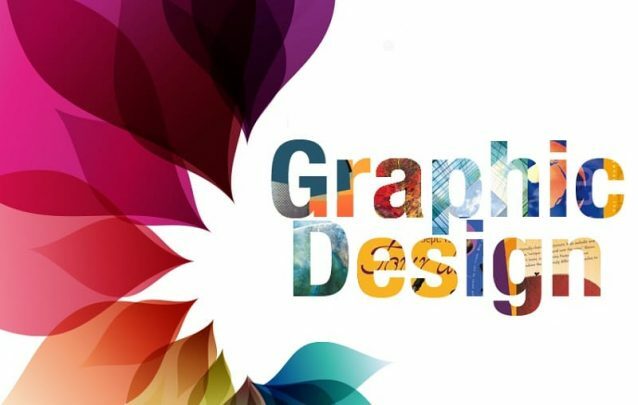 Here I can support you with any kind of graphic design work so that I can act as your personal graphic designer. Thank you so much for reading my profile.!! !